This dazzling three stone trellis ring features two beautifully matched brilliant round diamonds nestled in elegant interwoven prongs with sparkling pavé-set diamond accents for maximum brilliance (0.65 total carat weight). 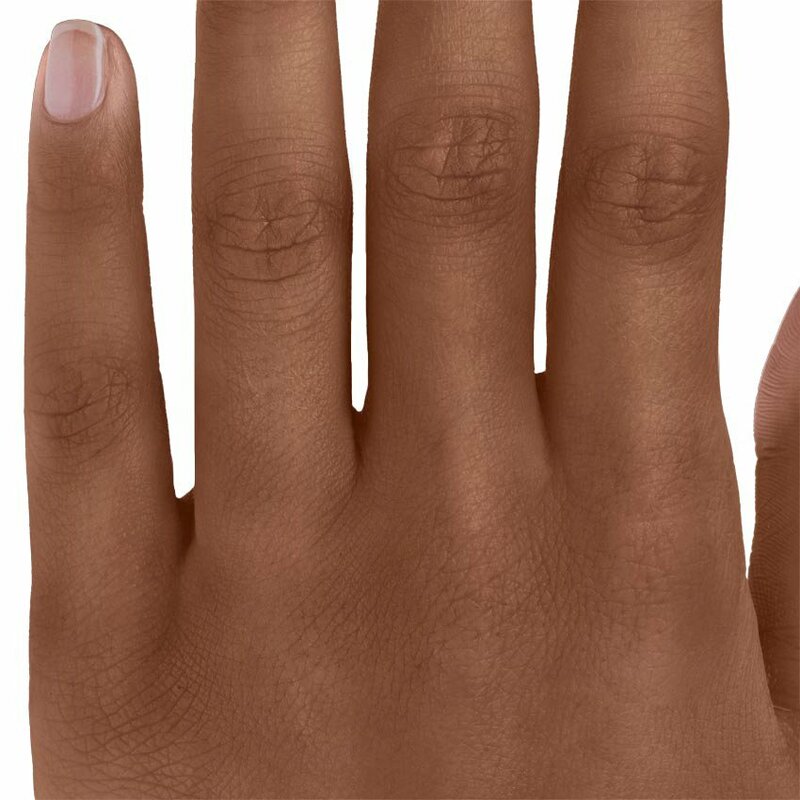 For some people, when they see the right engagement ring for them, they just know it right away. We weren't those people. 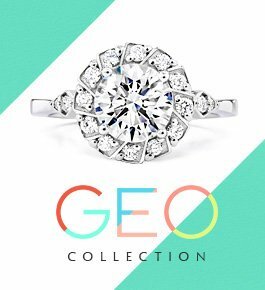 For us, ring shopping was a long, exhaustive search that covered several different retail and online jewelers and a ton of research on diamonds. 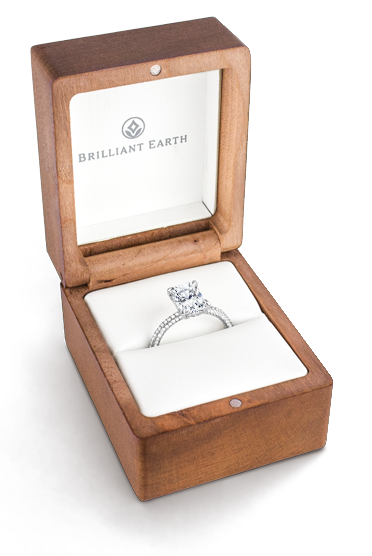 We ultimately settled on Brilliant Earth for our engagement ring. 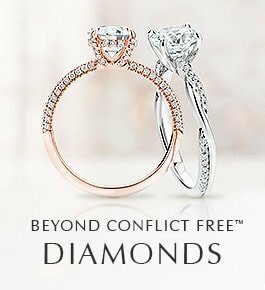 The main selling point was having a diamond we were certain was truly conflict free. Our initial meeting was with Becca, who was absolutely fabulous to work with. 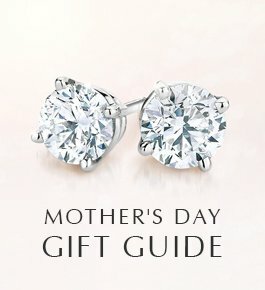 She's extremely patient, very knowledgeable, and just an overall excellent guide through the process of ring and diamond selection. 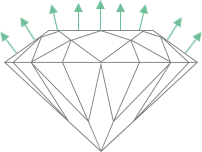 In that meeting we expressed our concerns about getting a conflict free diamond, Becca suggested a lab-grown diamond as an option that was not only truly conflict free, but also extremely environmentally friendly. 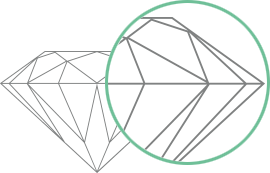 That sent us home to do more research, but we concluded a lab-grown diamond was the right choice for us. 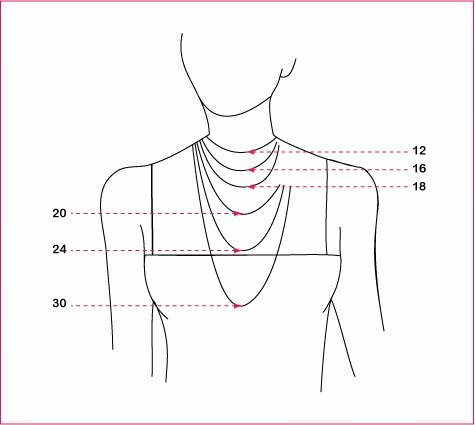 It took a few more visits to find a setting we liked and a diamond that was within our budget with the characteristics we wanted. But, again, Becca was extremely helpful and extremely patient all along the way. We're two months removed from being engaged, and deep into wedding planning, but my fiancee still tells me often how happy she is with her ring. 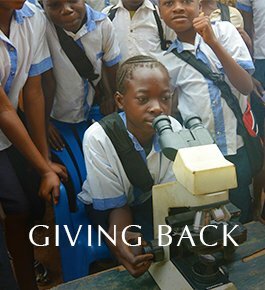 We couldn't be happier with the results. My fiance proposed with this ring in March. It is beautiful. He put a .75 carat diamond in the center. 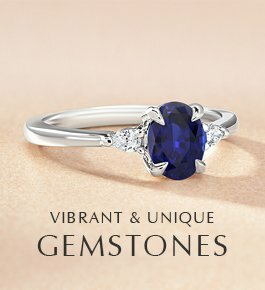 I receive so many compliments on the ring and quality of the diamonds (there's a noticeable difference in the quality of the diamond vs those at "mall" jewelers). 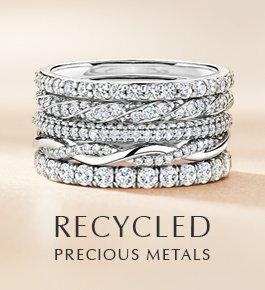 I wish the matching pave wedding band wasn't so expensive (at $1,000, it's a lot to be spending when you're budgeting for the actual wedding). We will go ahead and get the matching band though because we are so impressed with the quality of Brilliant Earth! Made this ring with my finace, we love it! 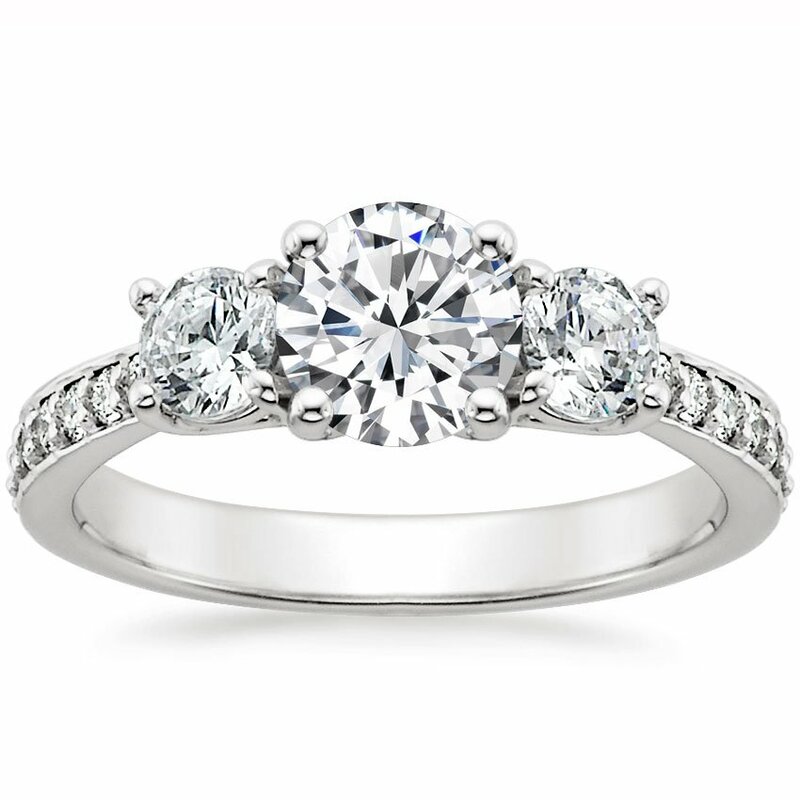 The setting is elegant and classic, the diamonds on the band give it extra sparkle to create a beautiful, timeless ring.